Enrollment Shopping - Cerule, LLC. - Mega Retailer Pack with a combination of 25 StemEnhance Ultra Bottles, 20 Cyactiv Bottles, and 20 PlasmaFlo Bottles. - Mega Retailer Pack with 65 StemEnhance Ultra Bottles. 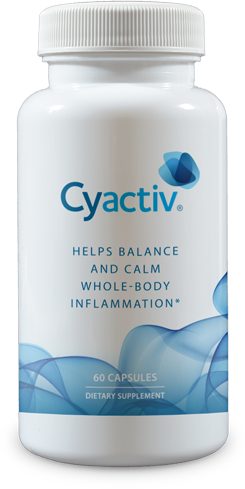 - The Ultimate in Stem Cell Support. 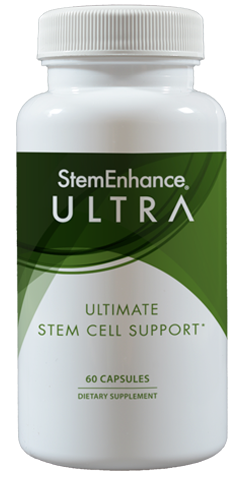 StemEnhance® Ultra concentrates and combines extracts from nature's most primitive superfoods, freshwater microalgae and marine macroalgae, providing the body with the ultimate in stem cell support. The blending of StemEnhance with Fucoidan offers a unique synergy that is further enhanced by Mesenkine™ - a unique extract from Spirulina isolated through our patented extraction process. Mesenkine supports the homing of stem cells by balancing key messengers involved in stem cell function. 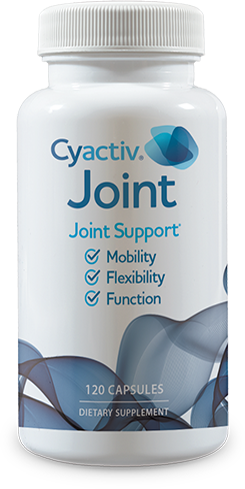 PlasmaFlo™ is a proprietary blend of proteolytic and fibrinolytic enzymes, concentrated plant extracts and potent antioxidants. 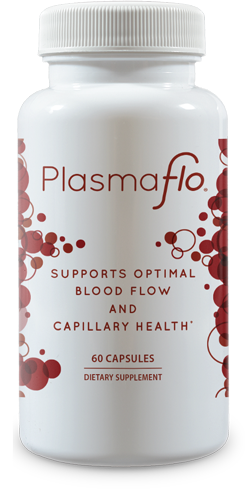 Formulated to support the integrity of capillaries and improve the flowing properties of blood, PlasmaFlo™ helps deliver vital nutrients, oxygen and stem cells throughout the entire body for optimum health. 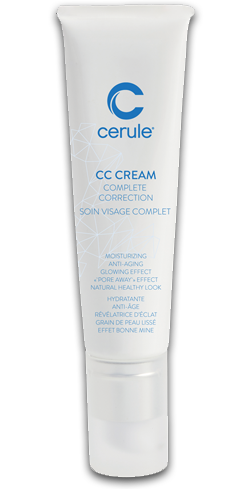 CC Cream is a hybrid formula of skincare and color-correction designed for all skin types. 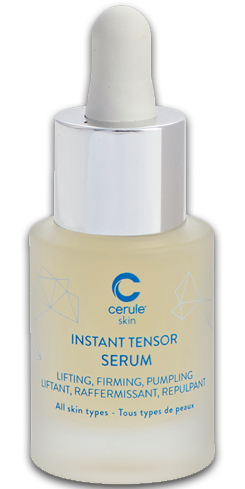 This fine texture, is concentrated with new generation chronoadapting pigments that self-adjust to the skin’s natural color for a flawless, custom-made complexion. Its signature fragrance reveals an intense yet delicate aromatic woody scent to make the application experience a sensorial moment. Use these to explain the product to your prospects!